U.S. shale is growing so quickly that it is presenting new challenges for refiners. The quality and type of the oil mix, particularly in the U.S., is changing because of the gusher of oil coming from West Texas. For years prior to the shale revolution, refiners made large investments into downstream assets that were equipped to handle medium and heavier types of oil. A lot of expected supply growth was coming from Canada’s oil sands, a type of oil that is particularly heavy. Integrated oil companies and refiners poured money into refineries, such as those along the Gulf Coast, equipped to handle heavier varieties. But oil coming from U.S. shale basins, especially the Permian, is light and sweet. That is creating somewhat of a mismatch between available supplies and downstream capacity. As the IEA notes in a recent commentary, because upwards of 80 percent of the sulfur found in oil must be removed, sweeter varieties command a higher premium. The density (light, medium or heavy) has more to do with the type of refined product that a facility can make – lighter oils tend to produce relatively more gasoline, while medium and heavy crudes produce more diesel and kerosene. 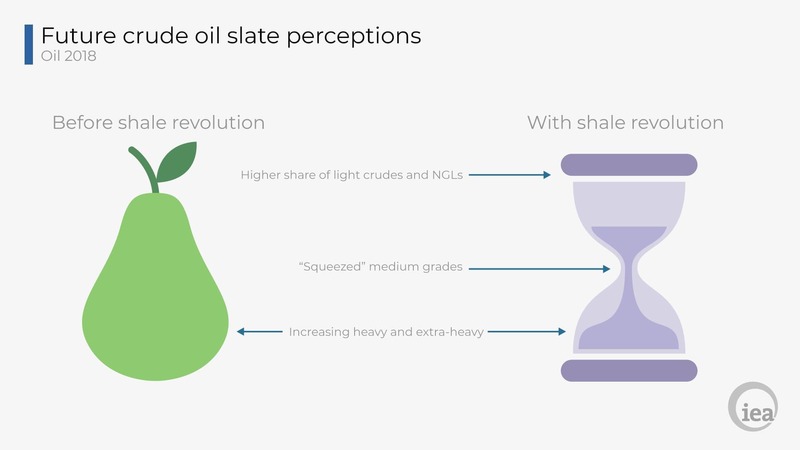 However, the explosion of shale supply has the oil mix more shaped like an hour-glass, which is to say, lots of light oil at the top of the barrel and lots of oil at the bottom of the barrel. The OPEC cuts are taking medium varieties off of the market, putting the “squeeze” on the middle. OPEC and Russia together account for about three-quarters of the world’s medium supply, according to the IEA, so the coordinated production cuts have accentuated the shakeup in the fuel mix. Up until recently, U.S. refiners absorbed all of the light oil coming out of the shale patch. They processed and exported refined products like gasoline even though some of the equipment used to process heavier oil went underutilized. While not a perfect match between quality/type and refining capacity, the situation seemed to work out just fine. Going forward is trickier now that refiners are stretched in terms of the amount of light oil they can process. The IEA sees another 3.3 million barrels per day of light oil coming out of U.S. shale over the next few years. Much of that oil will need to be exported since refiners cannot absorb it all. And because demand is growing so much in Asia, particularly for chemicals, much of that U.S. oil will likely be shipped there. But it won’t necessarily be smooth sailing; there could still be some hiccups for the refining complex. Despite the IEA’s hour-glass argument, heavier oils have plunged in Venezuela and eroded in Mexico as well. Canada can’t get its heavy oil out of the country because the pipeline system is maxed out. "Our thesis is that the U.S. refining system is close to being maxed-out on the amount of shale oil it can process," wrote Morgan Stanley equity analysts in April. 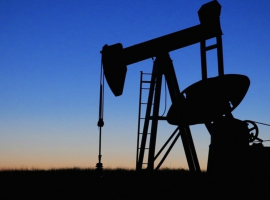 The investment bank argues that outside of the U.S., demand for light oil is not as high as everyone might think and could actually be capped at about 6 mb/d. While the IEA says that Asia’s demand for petrochemicals might mean that U.S. exports to Asia rise, Morgan Stanley argues that much of the world’s demand growth will coming in the form of diesel and jet fuel, products that light shale oil isn’t equipped to make. The upshot is that if shale drillers are going to find a home for all of the oil that they are producing, they will have to increasingly offer discounts in order to gain market share. It is not clear as of yet the depth of the problem for drillers. But for refiners that do, in fact, process light oil, there could be a windfall from the discounts. Nice article. Too few people talking about this these days. Shale is being sold as the 1 size fits all solution to world demand, when it can only satisfy one end of the product spectrum. Starting to see how permian crudes are getting backed up in the system, while distillate stocks plummet. 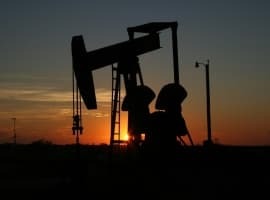 A very unique situation is starting to form in the oil market. Not sure anyone can predict how this all plays out. Light or medium or heavy oil are coming out of refineries. Light oil in US with no diesel or kerosene or jet fuel. Heavy oil with kerosene or diesel or jet fuel from gulf area which are expensive in the markets. Therefore many prefer the medium or heavy oil than light oil from US because of chemicals that come from heavy or medium oil. Re: "Not sure anyone can predict how this all plays out." Rising prices for the "good stuff," i.e., actual crude oil. Note that EIA data indicate that about 44% of US Lower 48 Crude + Condensate (C+C) production is too light to be sold as WTI crude oil, i.e., higher than 42 API gravity. Clearly, both the US and Canada would benefit from a very significant expansion of pipeline capacity. It's time to kick pipeline approvals into high gear.